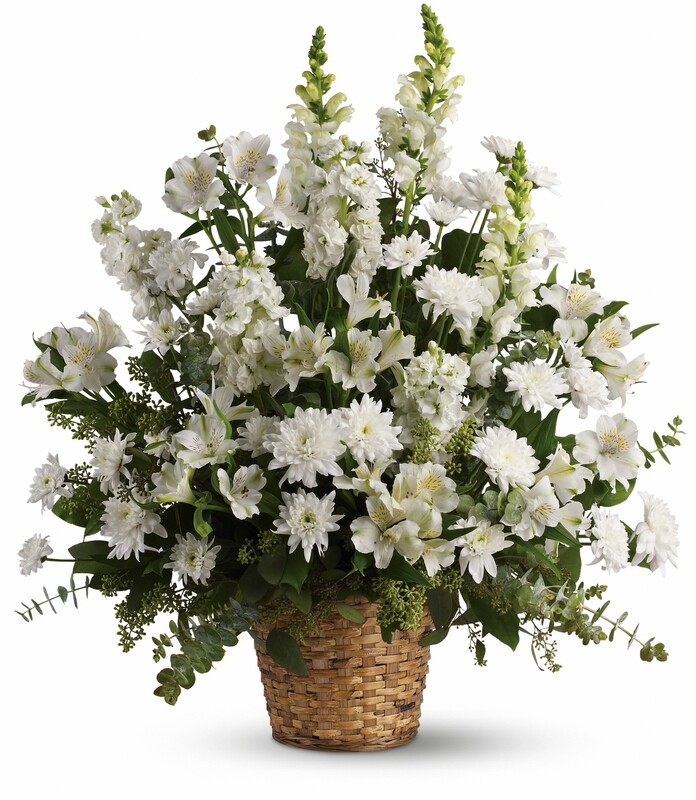 Provide comfort for the family of Carol Thrailkill with a meaningful gesture of sympathy. Carol passed away March 23, 2019 in Coupeville from complications related to dementia. She was born July 14, 1934 in Anacortes to Charles and Lenore Ruthford. Carol grew up in Coupeville and her family later moved to Everett where she graduated from Everett High School. She went on to graduate from the University of Washington. It was there she met and married Bill Thrailkill on December 1, 1956. Bill and Carol resided in Tacoma, Spokane and Bellevue prior to retiring in Coupeville where Carol owned and operated Coupeville Yarns. She was also very active in a variety of community organizations. Carol is survived by two daughters, Karen Emerson (Mark) of Park City, UT and Kathryn Thrailkill of Seattle, WA and two grandsons Michael and Ryan (Allison) Emerson. Memorial services for Carol Louise Thrailkill will be held at 1:00pm on Saturday, March 30, 2019 at the United Methodist Church, Coupeville, WA. Pastor Jin Ming will officiate. Arrangements are under the direction of Wallin Funeral Home & Cremation Oak Harbor. Remembrances may be made to the Coupeville Arts Center, 15 NW Birch Street, Coupeville, WA or the United Methodist Church, 608 N. Main Street, Coupeville, WA 98239. 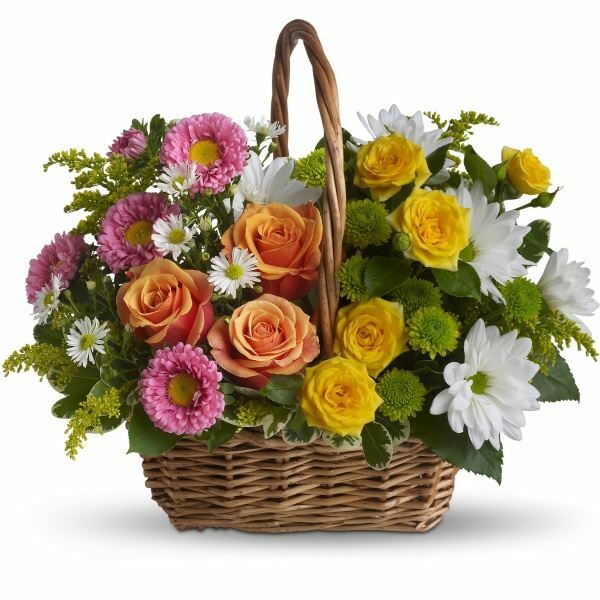 To send flowers in memory of Carol Thrailkill, please visit our Heartfelt Sympathies Store. 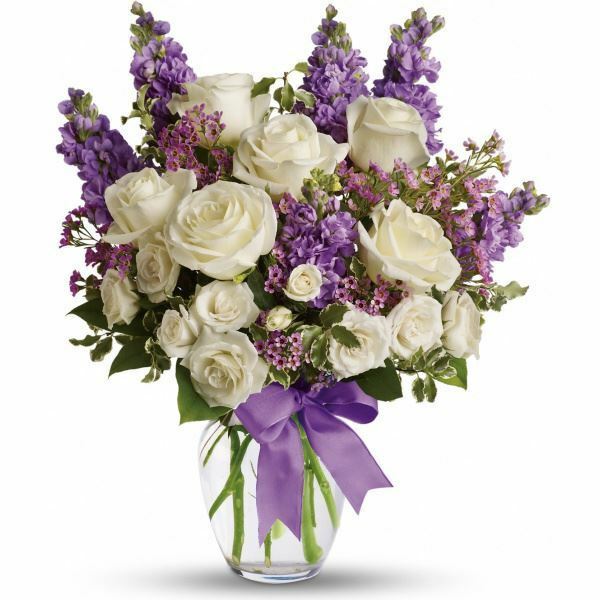 Lauren sent flowers to the family of Carol Thrailkill. 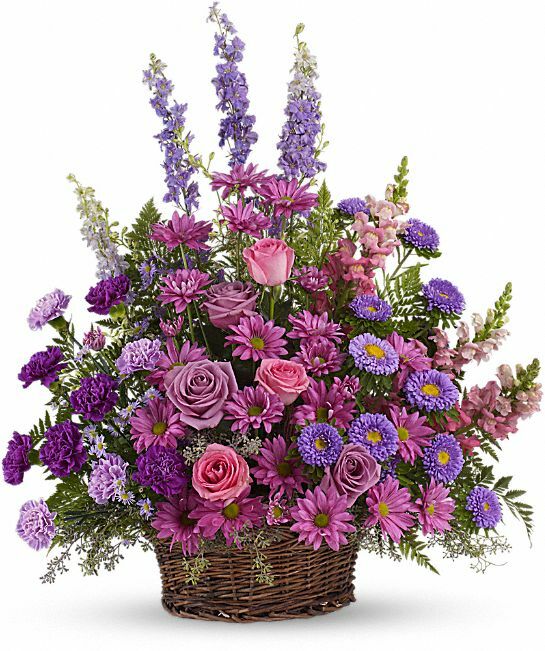 Heartfelt Sympathies Store purchased the Gracious Lavender Basket for the family of Carol Thrailkill. Heartfelt Sympathies Store purchased the Dreams from the Heart Bouquet for the family of Carol Thrailkill. Heartfelt Sympathies Store purchased flowers for the family of Carol Thrailkill. We are sorry for your loss and your family is in our thoughts and prayers. 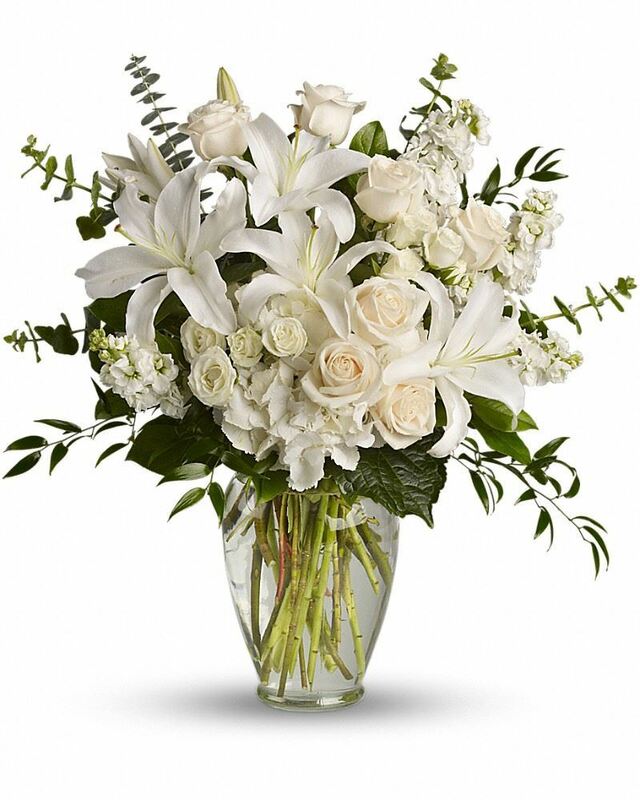 To the Thrailkill & Emerson Family - My deepest condolences & keeping Grandma Carol in my thoughts & prayers. Lauren purchased flowers for the family of Carol Thrailkill.